SharePoint comes with a bunch of default functionalities and we all use SharePoint’s version history functionality to see the version of any list item. 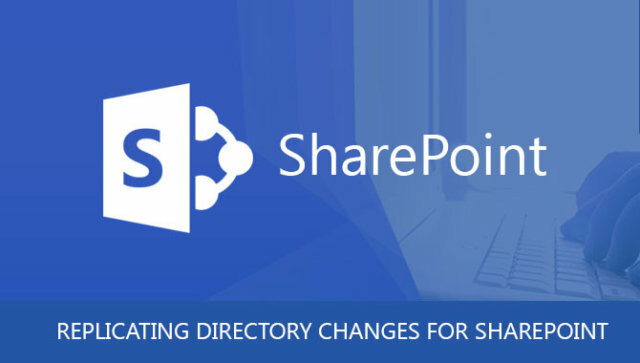 When versioning is enabled in your SharePoint list or library, you can store, track, and restore items in a list and files in a library whenever they change. InfoPath form is the SharePoint feature provided to create form without any HTML and CSS code. InfoPath forms are created by the InfoPath Designer tool. 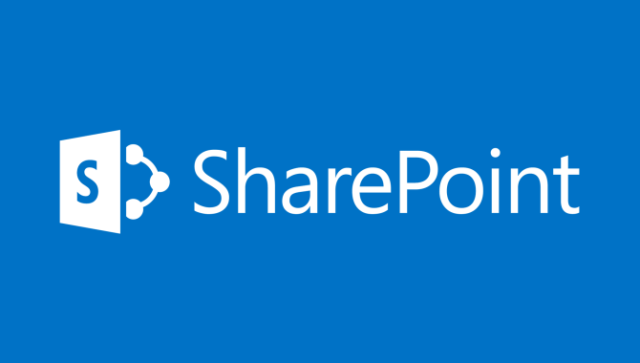 SharePoint Form library is the collection of XML forms (InfoPath forms). SharePoint Form library available in the Site Contents of the site used to create/save/update the InfoPath forms. Hello everyone, In this blog, we will get to know about what is PowerApps and also PowerApps connectors to data and flows. 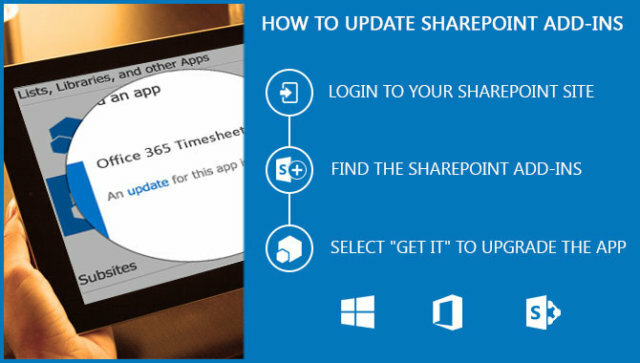 Office 365 Timesheet app build by Ignatiuz Software, is an internal business tool designed for small-medium size business to large organizations. 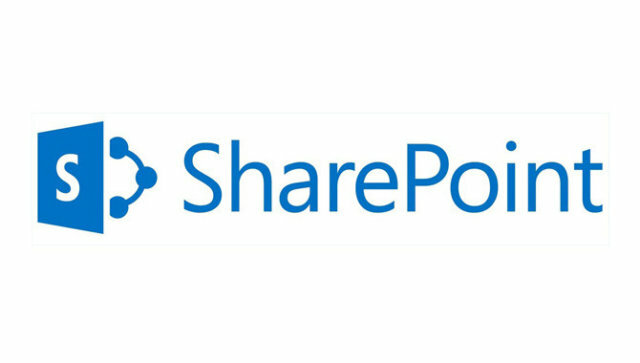 We all are aware that SharePoint have default DB i.e. 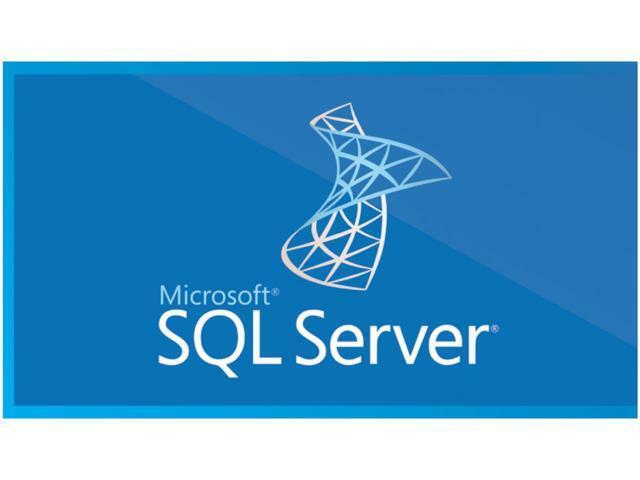 configDB and in SQL database every database have a log file to log the operations / transactions. Due to number of users and transactions log file grow much faster than transactional data file. The app domain is the parent domain under which all apps are hosted. You must already own this domain and have it configured in your DNS servers. It is recommended to use a unique domain for apps. The User Profile Service Application service account requires Replicate Directory Changes in Active Directory Domain Services on the domain node….